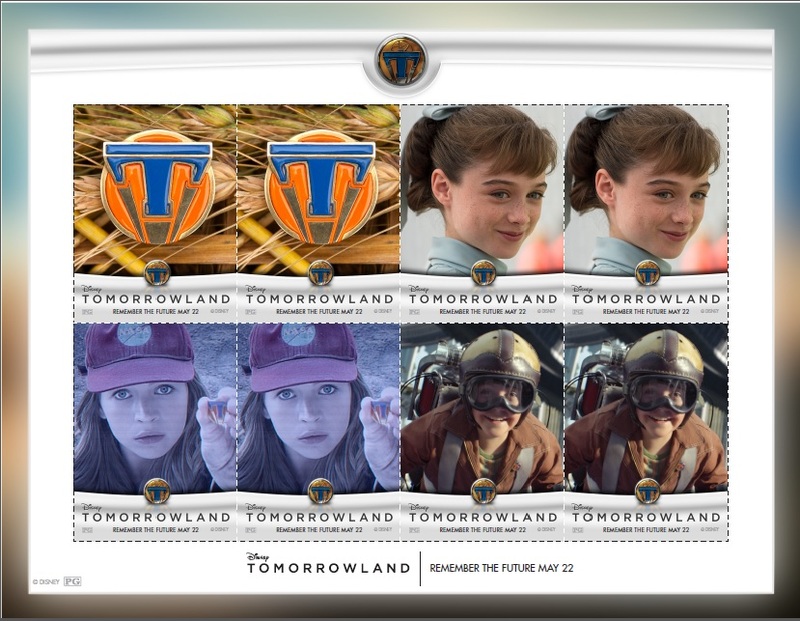 The wait is finally over and one of the coolest movies of the year, Disney’s TOMORROWLAND, is now playing in theatres everywhere! 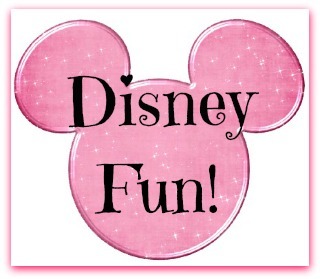 We have activity sheets for you and your kiddos! My kids love, love, love these and I kinda like doing them with them. We have seen the movie, so they’re a little more special around our house, than if you haven’t seen Tomorrowland yet, but these are also a super fun way to get your kiddos ready to see the movie. This movie is amazing, rated PG, and stars George Clooney! What better way to spend your long weekend than relaxing with a bag of popcorn with George, right?! 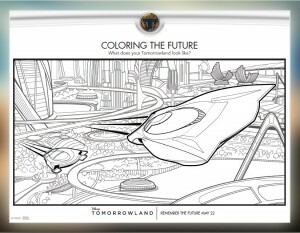 I have seen Tomorrowland twice and I really want to see it again. We took all 3 of our kids to see it on Friday and all 3 of them LOVED it! Even Hannah loved it and she is not easy to please when it comes to movies. TOMORROWLAND opens in theaters everywhere NOW!